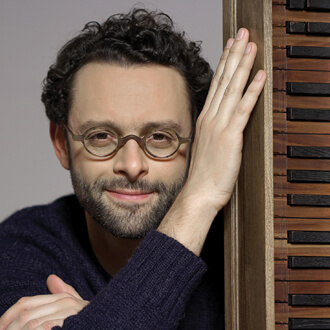 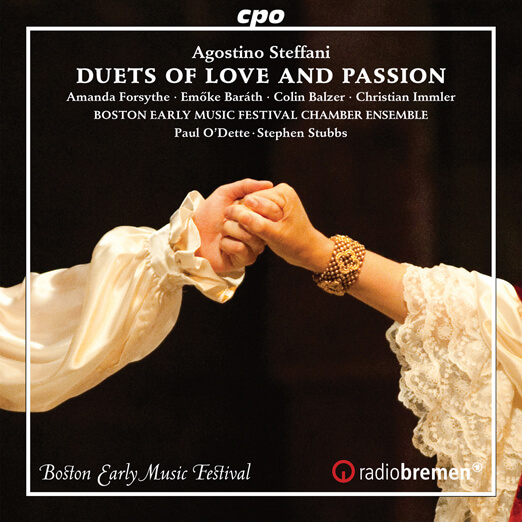 BEMF’s GRAMMY-winning Artistic Directors Paul O’Dette and Stephen Stubbs lead the BEMF Chamber Ensemble and a stunning group of vocalists in their 9th CD release for BEMF—Agostino Steffani’s Duets of Love and Passion. 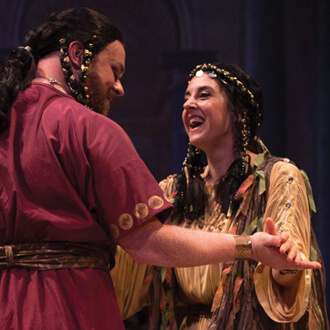 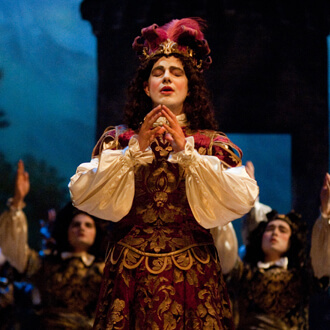 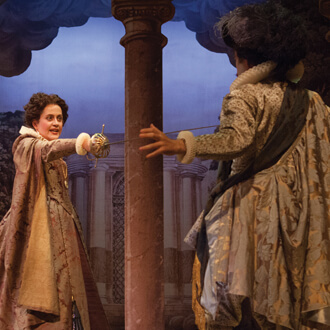 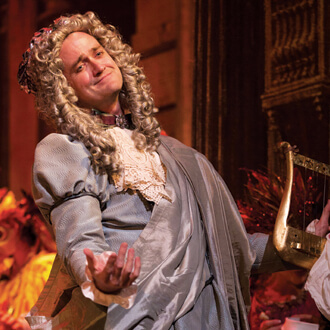 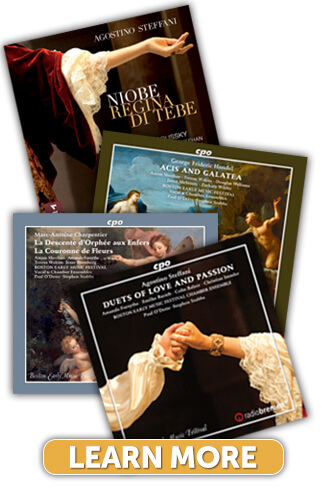 Hear why these enchanting vocal duets were hugely popular across Europe and an essential inspiration in the musical development of the young Handel. 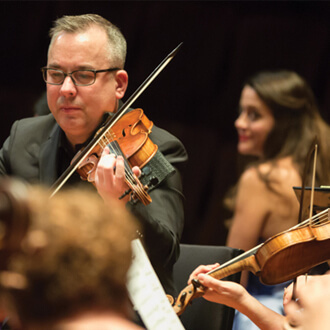 The CD features sopranos Amanda Forsythe and Emőke Baráth, tenor Colin Balzer, and baritone Christian Immler alongside the all-star instrumentalists of the BEMF Chamber Ensemble.